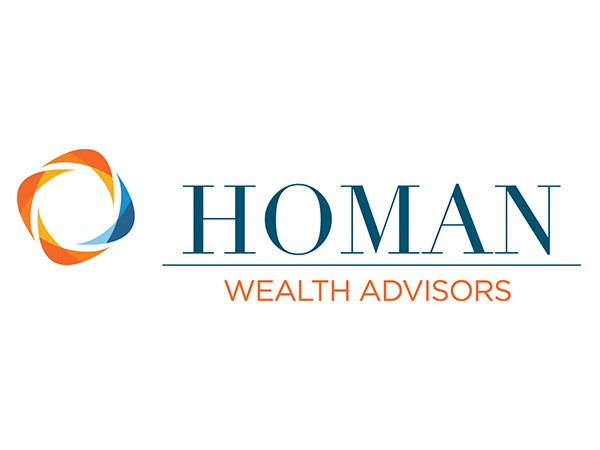 We are Homan Wealth Advisors, an Omaha, Nebraska based organization of advisors and financial specialists backed by researchers and national thought leaders committed to delivering on the promise of true wealth management. Our approach is based on a simple promise to make every decision based solely on how it serves your best interest. Simply put, the money we earn for our investment advice comes only from our clients. This is the key to our independence. This is what enables us to recommend the financial vehicles and instruments best suited to help you reach your goals. It’s also the reason we’ve chosen to be held to a higher standard – a fiduciary standard. At the heart of it all is our investment philosophy, which is built on a deep understanding of how to best capture the returns of the financial markets while minimizing costs. Our evidence-based approach is guided by established facts and decades of peer-reviewed financial research, not empty opinions or the media’s short-term hype. All of this is just one part of the Homan Wealth Advisors experience. Are you implementing an effective tax strategy? Do you have the right insurance? Do you have an estate plan? Are you only taking those risks appropriate to your unique situation? Is your company’s retirement plan doing its job? As your trusted advisor, these are questions we help you answer. Our goal is to help simplify your financial life and free you from spending time on things that don’t matter so you can focus on what is most important to you. Learn more about how we serve people just like you.